Clarisse was a patient of Dr. Shah and now is excited about having a career working with him. She enjoys the patients and helping to make their smiles more beautiful. Spending time with her family is one of her favorite things to do, along with attending Cubs and Blackhawk games. Jhordis obtained her certificate in dental assisting at IVCC. 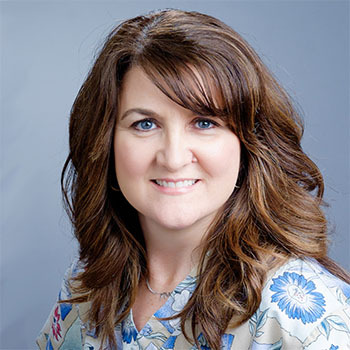 She has worked in the dental field for more than 11 years. She loves seeing the improvement in patients’ smiles throughout their treatment and being able to take part in giving them a perfect smile. Outside of work, Jhordis is a busy mom of two and enjoys reading and watching her kids play! Linda has been with us for 31 years. Her role as receptionist has given her the opportunity to welcome many new faces into orthodontic treatment. Seeing the final results is always a special day. Linda enjoys reading, traveling, and spending time with friends and as much time as possible with her 12 grandchildren. 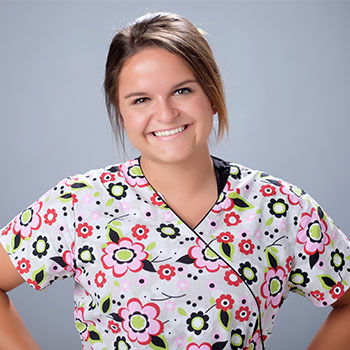 Loran is a clinical assistant from Peru. She is a music and coffee enthusiast and loves outdoor activities especially cycling. She enjoys spending time with her dog Roxanne and traveling to the Upper Peninsula in Michigan for snowmobiling and cycling. 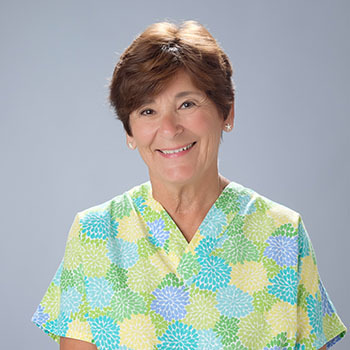 Marcia has worked in the orthodontic field for more than 45 years. She loves her job, being with her co-workers, and making beautiful smiles. Marcia’s hobbies include quilting, shopping, and yard work. She also enjoys wintering in Mesa, Arizona with her husband, Mike. Michele has worked in this office for 26 years. In 1990, she started as an assistant, then as a treatment coordinator, and finally as a financial coordinator. When not at work she loves to travel with her husband Rudy and kids, Staci and Kipp. They have a golden retriever named Murphy who is the center of the family’s life. The entire family loves going to Cubs games and cheering on the Hawkeyes! 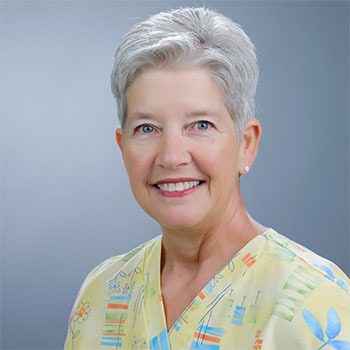 Laurie was born and raised in Canton, Illinois. 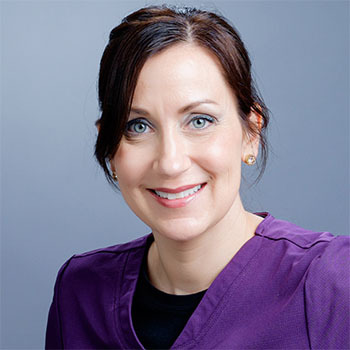 She has worked in the orthodontic field for 15 years. 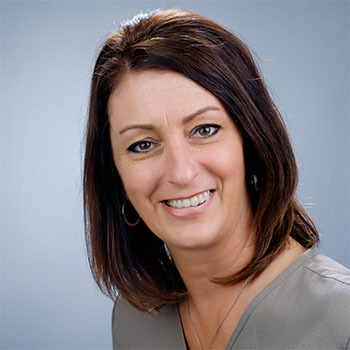 Laurie enjoys spending time with her family and vacationing in Northern Minnesota every summer. Shelly has worked for Dr. Shah for 13 years and is one of the financial coordinators. She attended Illinois State University and received her Bachelor’s in Business Administration. She was an assistant for eight years and now schedules and does the financial contracts. She loves to see the beautiful smiles that result from orthodontics. Shelly enjoys spending time with her husband, two daughters, their yellow lab, and two cats. Some of her favorite things to do are cheering on her daughter at sporting events, shopping, going to the beach, and attending Chicago Cub games. 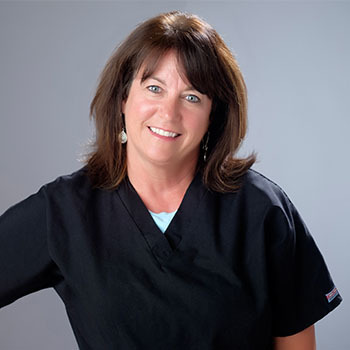 Mary is one of our treatment coordinators who has been with us for 21 years! 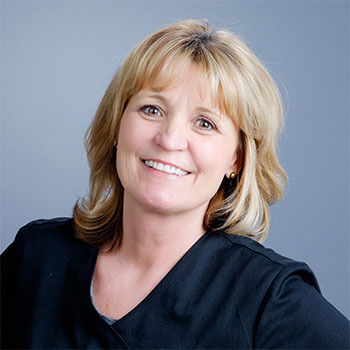 Over those years she has enjoyed welcoming new patients and has loved helping provide fantastic smiles at Dr. Shah’s. In her spare time Mary enjoys following her favorite college teams: University of Illinois and Illinois State University. She also loves spending time with her grandkids and following them in their sports. She also loves traveling with her husband, Jim! 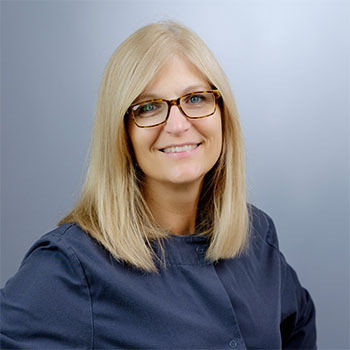 Laura is our in-house lab technician and has been in the dental field for more than 23 years. She loves seeing the end results in orthodontics when the braces come off and is excited to make the retainers to keep their smiles beautiful. Laura enjoys spending her summers boating with her husband and their dog, Ruby. She loves to grill out and spend time in the garden. As an avid sports fan she loves to watch and cheer on the Chicago Cubs, Bears, and Blackhawks. Tiffani went to IVCC and received her dental assisting certificate. 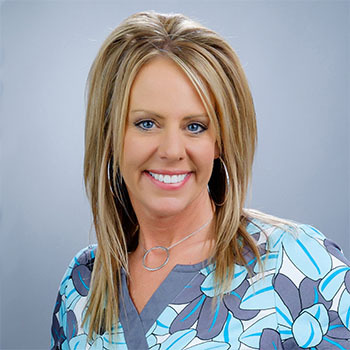 She has been in the orthodontic field for 13 years. 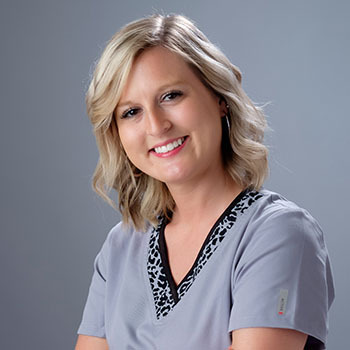 Her favorite part of her job is greeting new patients and making them feel welcome in our office. Tiffani enjoys spending time with her husband and their one-year-old daughter. Her favorite role is being a mom. Tiffani loves antique shopping in her spare time. 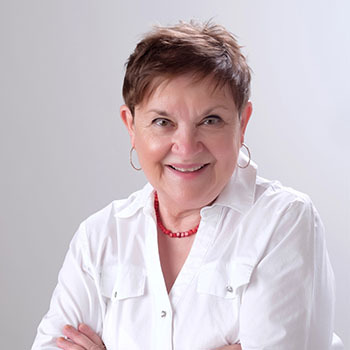 Joan was born and raised in the Illinois Valley area and now resides in Utica. 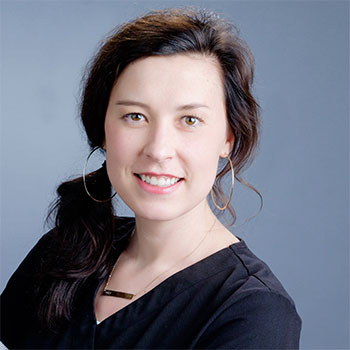 She graduated from Augustana College and has enjoyed working in the field of orthodontics and seeing all the beautiful smiles that leave Dr. Shah’s office. In her spare time, Joan loves to quilt, garden, read, and cross-country ski when the weather permits. Wanda has lived in the Illinois Valley area for more than 19 years. She and her family were patients before she started working for Dr. Shah as a clinical assistant. The professional and positive atmosphere of the office is what brought her to change careers and be part of this great team. To see confidence that we give to children and adults is truly rewarding. Wanda is married with two children. In her spare time, she spends as much time as possible with her family. They are very active with sports, fundraisers, and just enjoying life. Kym was born and raised in Peru, Illinois. 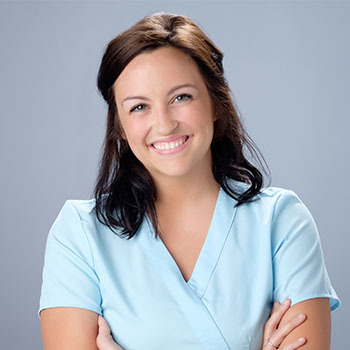 She has worked for Dr. Shah for 13 years and enjoys working as an orthodontic assistant. Kym has three children, two daughters and a son, which includes a set of twins! All three are in college! Kym enjoys traveling, reading, and spending time with her children, and loves summertime! She is a huge fan of the Chicago Cubs and the Blackhawks. Carmin resides in the Streator area. She started as an orthodontic assistant in 2010 and is now a financial coordinator, providing assistance with financial contracts and insurance claims. 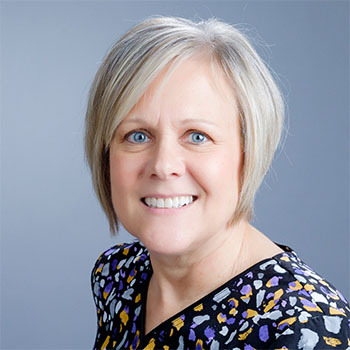 Carmin enjoys following the activities of her two daughters, University of Illinois athletics, and vacationing annually to Disney World with her family.